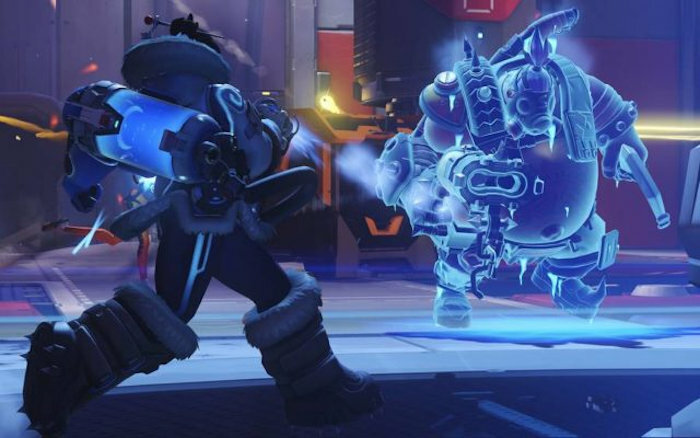 Overwatch was launched a few years ago, and in the first year Blizzard celebrated the game’s first anniversary with a special in-game event. And now it looks like anniversary celebration events will be a recurring theme for Overwatch since the second-anniversary event appears to be set for May 22nd. Blizzard has not yet officially announced anything, but the Overwatch Twitter page in Brazil accidentally published a 20-second trailer confirming the upcoming event. Oops. The post has been removed, but apparently, it went live earlier than Blizzard had intended. So it seems like an official announcement is coming soon. We are waiting to hear from them. As far as what players might be able to expect from the second-anniversary event, we can surmise based on the trailer that new skins will be part of it. The trailer revealed Junkrat in a green pirate skin which is new, for instance. Other characters will also likely be getting new skins. An official announcement should be coming soon so we’ll be keeping an eye on things if there is any other new information. No matter what else the event brings, you can be sure that fans of this franchise will have a good time.